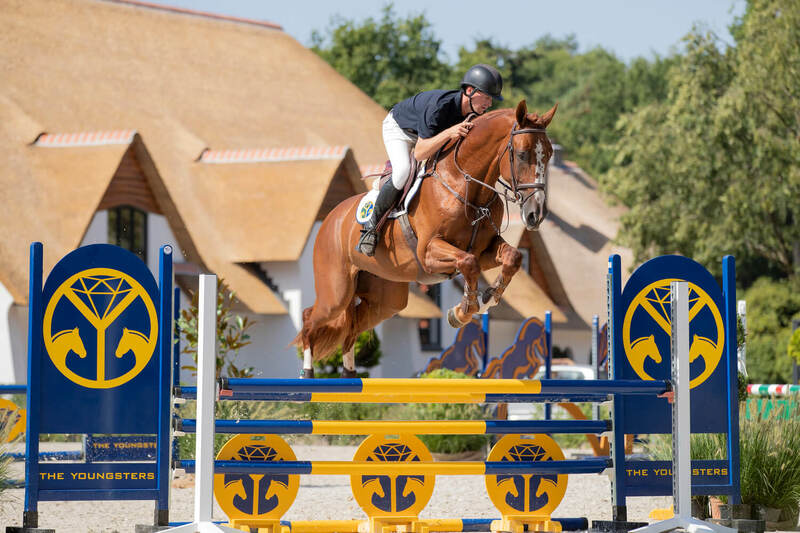 The mighty showjumper Jupiler is a son of the world-famous Action Breaker, who competed at the very highest level with Sergio Alvarez Moya and is now among the best sires of his generation. 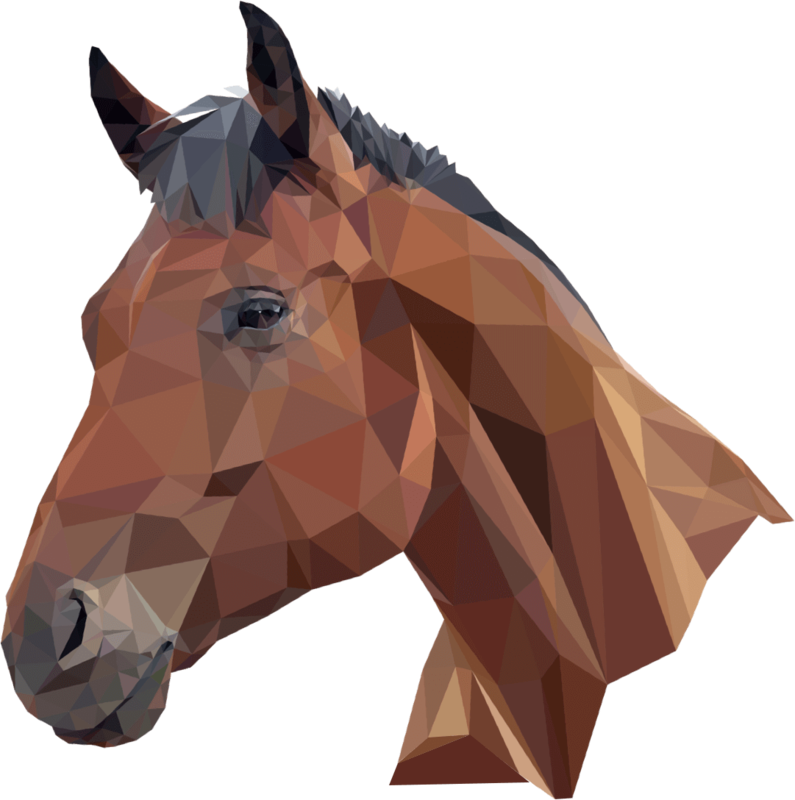 Moya and is now among the best sires of his generation. tremendous scope and seems to be a great prospect for the future.